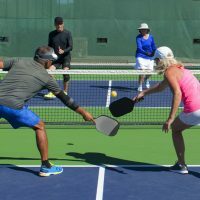 Pickleball is a growing sport that all ages can enjoy as doubles or singles. The game is easy to learn, and is fun and competitive for beginners and pros alike. 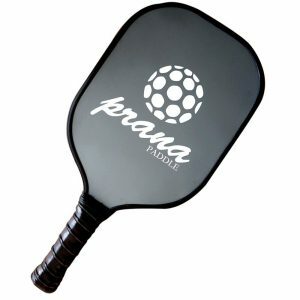 The game includes elements of badminton, ping-pong and tennis, and is played both indoors and outdoors. The court is about the size of a badminton court with a net similar to tennis. 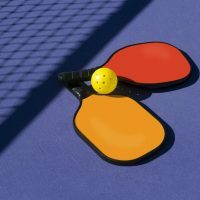 Each player uses a paddle to hit a plastic ball with holes. All equipment is not created equal. 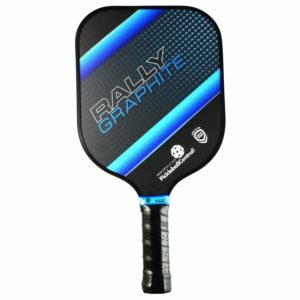 We are a group of avid pickleball players that came together to review, rate, and discuss pickleball equipment. Whether you are a beginner/amateur or a seasoned professional pickleball player, we hope that we will be able to help your pickleball game. 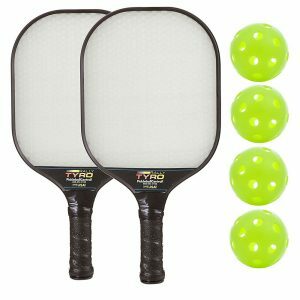 Please read our reviews on pickleball paddles, pickleball sets and bundles, and pickleballs themselves! 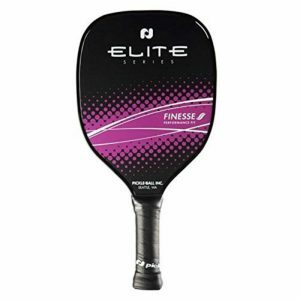 Feel free to comment on the pickleball equipment that we rate and review. 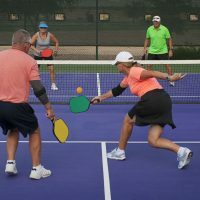 Also be sure to check out our pickleball articles where you will find history about the sport, playing tips and tricks, information about the game, and much more. 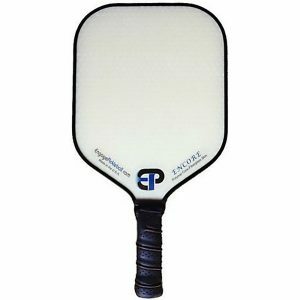 PickleballPop is the resource for best pickleball reviews including paddles, rackets, balls, nets, clothing, supplies, equipment and court accessories. Our reviews can benefit both beginners and pros. What makes us different? 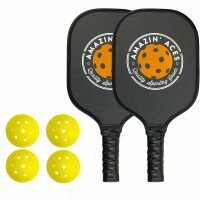 We will help answer your Pickleball-related questions. 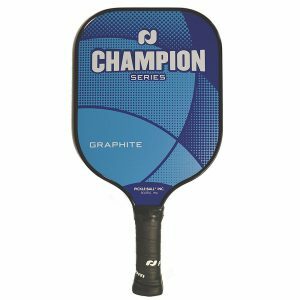 Just contact us and we will respond within 24 hours with an answer to help you select the best pickleball paddle and more for your upcoming game. 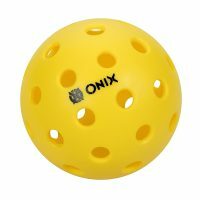 Ready to use your new Pickleball equipment, but not sure where you can play? 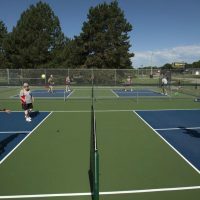 Pickleball is played across the United States and the world. 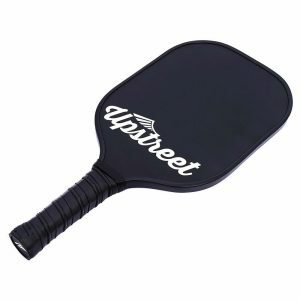 The best resource to find where the answer to, “Where can I play Pickleball?” is the USAPA, or the USA Pickleball Association. 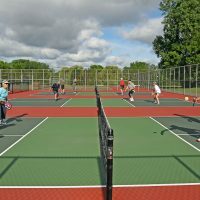 Their more than 15,000 members provide updates on the places to play that gives you an excellent guide of pickleball courts where you live. Their growing list includes more than 4,000 locations and in excess of 15,000 courts! 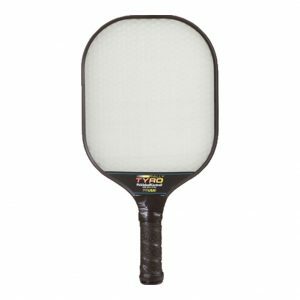 We hope the best pickleball reviews we offer can help you when you hit the court. Enjoy the game!